Our mission can be described in just three words: Jesus, Bible, and Church. Jesus Christ is our Savior and Redeemer, God’s answer for the problems of a fallen, hurting world, so we make it our mission to tell the whole world about Him. The living Bible is the pathway to know Jesus more, so it is our mission to personally know the Bible and encourage others to explore its riches. Lastly, the church is the body of Christ, the living expression of who He is, so our mission is to make the church the most ideal community for experiencing and displaying Christ in our city. Church is about a life together. It is about finding Christ in community and about expressing Christ in an assembly. We enjoy many different venues and settings where connection can happen. Of course there is our main service on Sunday mornings. However, there are many ways to connect beyond Sunday morning. Small groups, prayer gatherings, outings, retreats, growth class, Aspire all provide different ways to connect as we all seek to grow with Christ. Learn how to connect with us more! 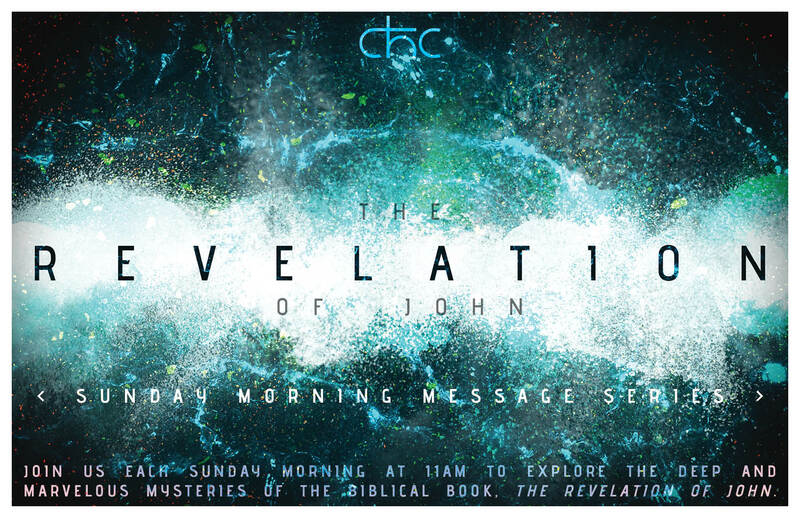 Join us each week at 11am to explore the mysterious and awesome truths hidden in the book of Revelation! 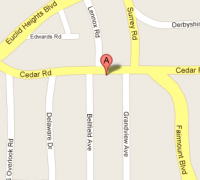 We are located near the intersection of Cedar and Fairmount Rd. in Cleveland Heights. We are right across from Starbucks and in between Firestone and Sunoco gas station. Ample parking at Chase Bank or Fifth Third Bank. Please do not park in the Firestone lot!